This brings us bigger reason to pursue innovation specifically in the digital health space. 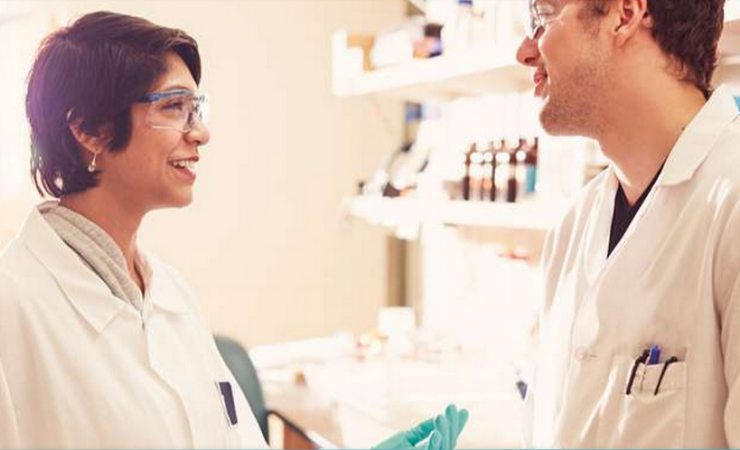 And in our foray into this field, we hope that more startups would have the chance to develop innovative solutions that tie up with Takeda’s value of providing healthcare and medicine to as many patients as possible - specifically in the area of oncology. If you are a startup founder, funder or advocate and you have access to developing innovative solutions in the healthcare industry, we are inviting you to join the Digital Healthcare Innovation Challenge. Get the chance to win $10,000 in funding and support from one of the world’s leading pharmaceutical corporation.